Chelsea may have thought their season is underway and their manager Maurizio Sarrri knows exactly what to do with his current set of players – but Real Madrid are ready to pounce and disrupt any such plans. The Blues were forced to sell Thibaut Courtois this summer when the goalkeeper asked to leave Stamford Bridge, following the open interest by Real Madrid in the Belgium international. The shot stopper moved and in return the Blues got Mateo Kovacic on loan for the rest of the season, but it looks as though Real are not done with Chelsea this summer just yet. According to the Express, The La Liga giants are prepared to pay the £200 million fee the Blues chiefs have placed on Hazard this summer. 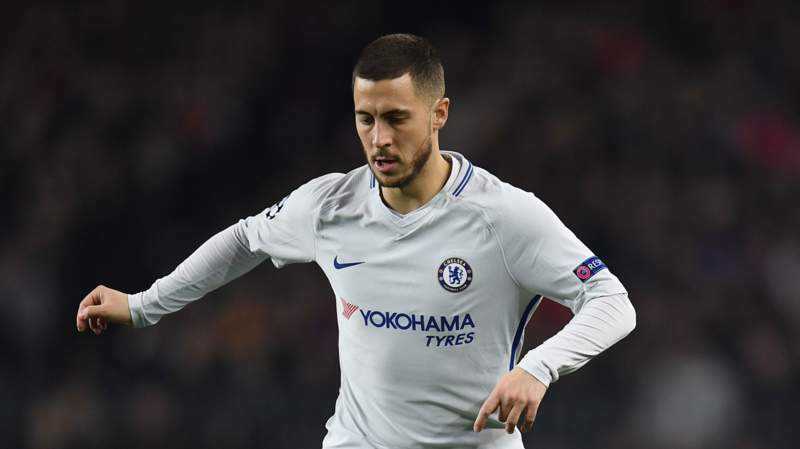 Los Blancos are desperate to replace Cristiano Ronaldo this summer, and have identified Hazard as the man to lead them to more glory in the coming seasons. Chelsea however, want to tie Hazard down to a new deal this summer and are offering an improved contract of £300,000 per week to keep the 2018 World Cup Silver Ball winner beyond his current deal which ends in 2020, as per the Times.